Join me on Faith Walk with Joyce White Tuesday April 9th from 7:30 - 8:30 pm EST. This Week's God Inspired Theme is "Trusting God When You Need Answers". 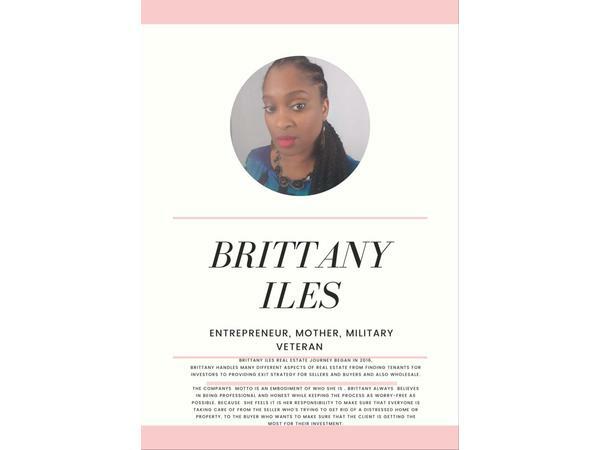 My guest for this week's show is Entrepreneur, Mother, Military Veteran Brittany Iles. Psalm 9:10 And those who know your name put their trust in you, for you, O Lord, have not forsaken those who seek you. There are two ways you can tune in by dialing 563-999-3084 or log onto www.faithwalkwithjoyce.com.